Close your eyes and imagine the perfect vacation home- newly-renovated, amenities, a relaxing atmosphere, perfectly located. 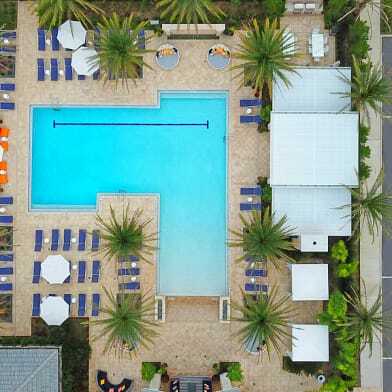 Now open you eyes: welcome to the luxurious Saddlebrook! This gem is near resort's golf course and steps away from the tennis courts, spas, and award-winning restaurants. Your condominium would come fully furnished with new appliances, air conditioning, and a flat-screen TV. 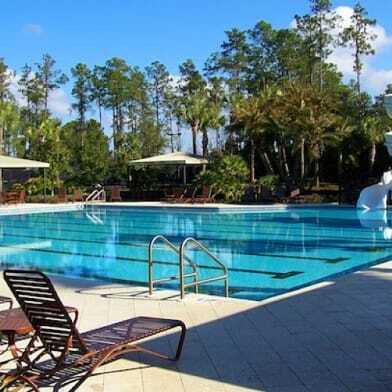 Located in Wesley Chapel, Tampa, the Saddlebrook Resort is luxurious community that is a dream come true for any renter or visitor. If you're looking to lay back and let your investment take care of your health, mind, and wallet- you'll find that the Saddlebrook Resort does all three. Please contact me for a showing today. Have a question for 29200 BAY HOLLOW DRIVE?